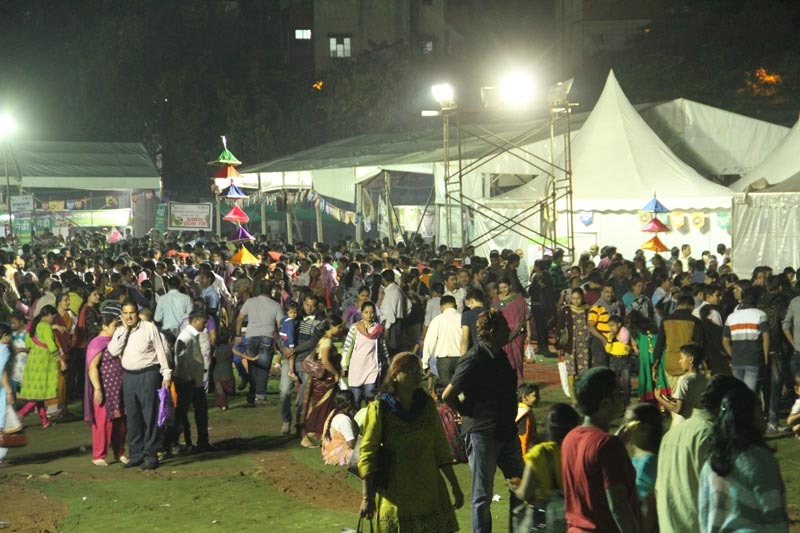 This Bhimthadi Jatra expressed the thoughts sensitivity and sense of belonging. 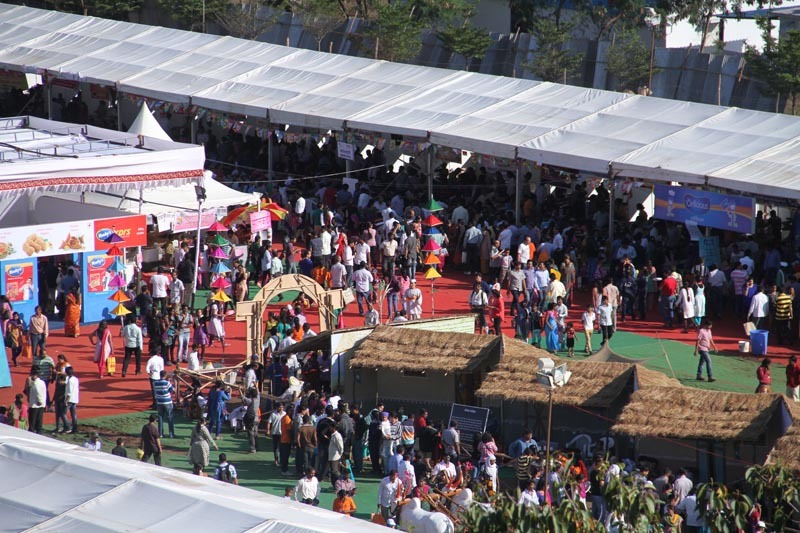 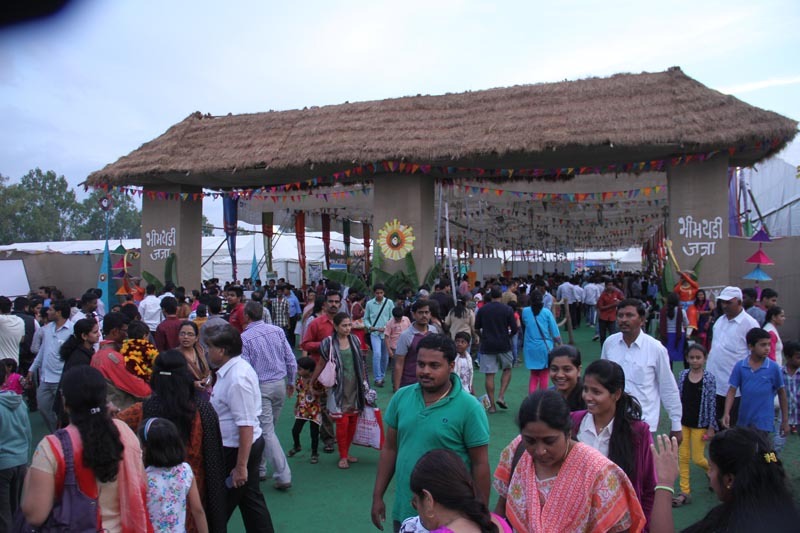 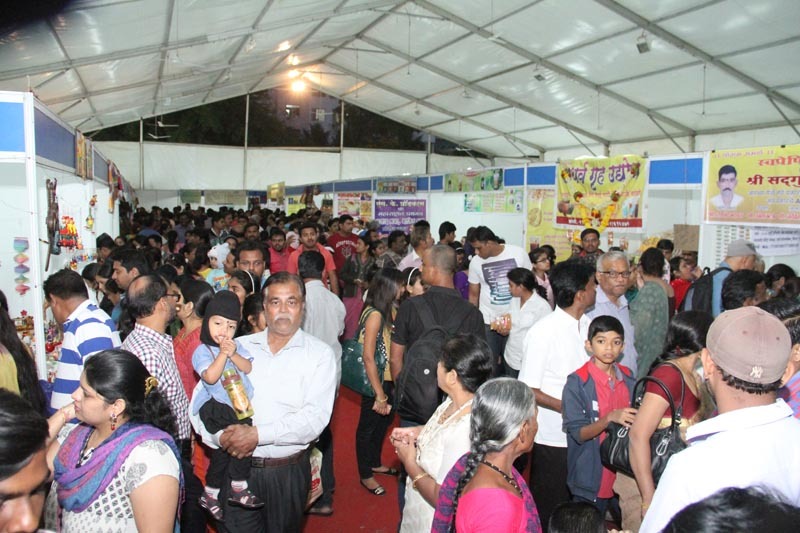 Puneites wholeheartedly enjoyed the authentic rural culture. 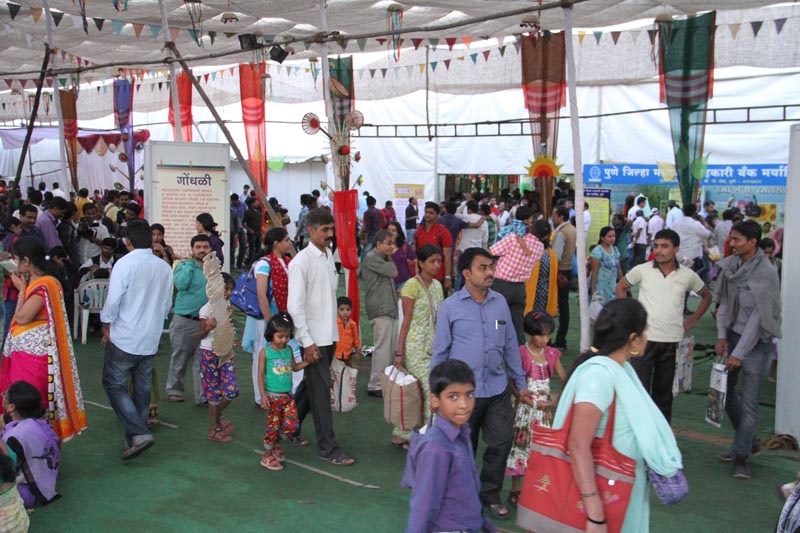 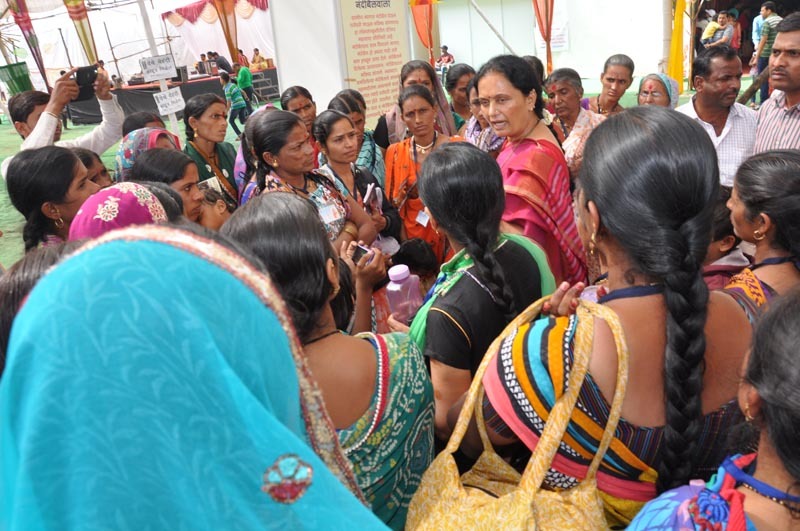 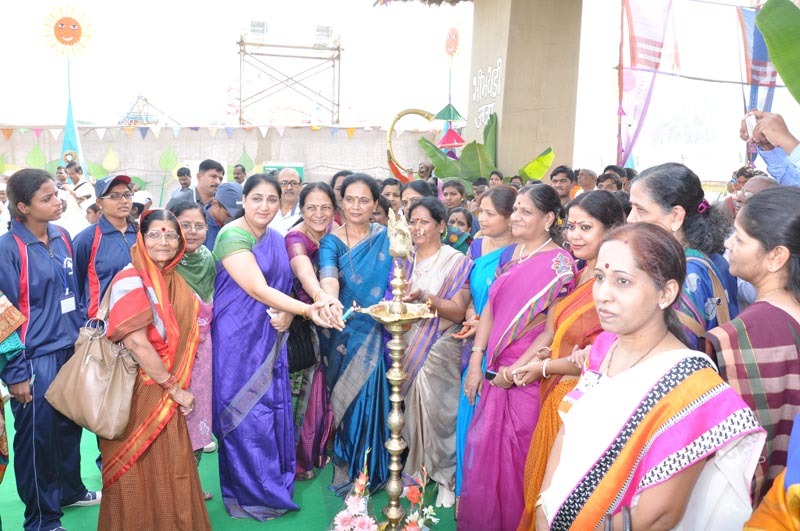 Agricultural Department Trust Baramati has helped revitalize the dying Indian cultural traditions.